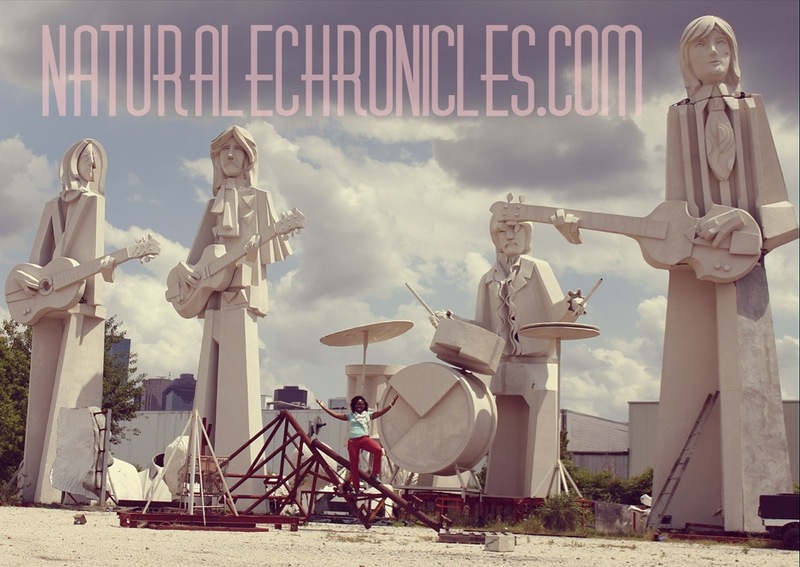 Naturalechronicles.com is a lifestyle blog started by Timi Komonibo in 2012. When Timi graduated from the University of Texas at Austin and began working as new middle school teacher, she realized she wanted to add some spice back into her life. As a part of my new years resolution, she vowed to make the most out of my “almost grown” years. Thus, NaturaleChronicles was born. Timi is an avid DIY crafter, thrift-shopper, and adventurer-seeker. NaturaleChronicles is a celebration of Timi’s styles, adventures, natural hair growth, and essentially who she has become and who she is becoming. Timi also founded a non-profit organization called Style Lottery, which brings a unique shopping spree experience to young women from low-income communities. 1) WAYW (What Are You Wearing) posts- I post weekly “What Are You Wear (WAYW)” posts to showcase my fashion choices. 2) JUMPHOUSTON– I share a blog with my buddy Tobs called JumpHouston where we go on adventures all over the city of Houston. If you’d like to see what Houston has to offer, check it out. 3) GOOD EATS – I review new restaurants and food that I try. I love good aesthetics in clothes, design, and music. I’m always learning and trying out new things. If you enjoy Do-It-Yourself projects, thrifting, and baking this is the place for you.